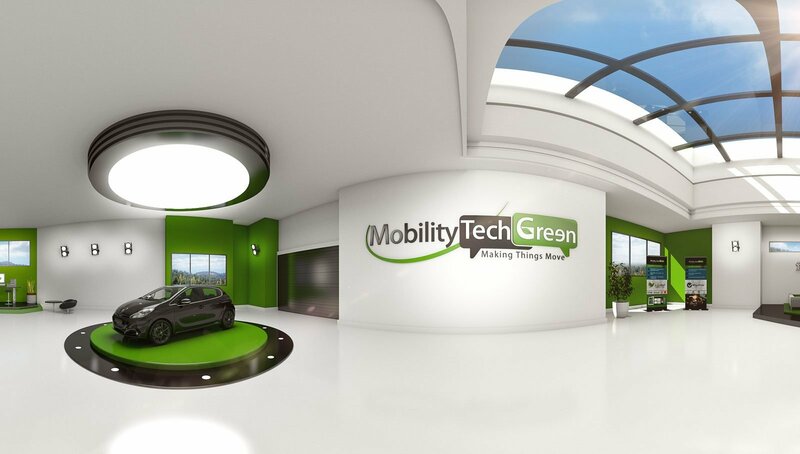 Mobility Tech Green it’s more than 12 years experience on the B2B carsharing market. Thanks to the experience feedbacks from our clients and on-site observations, we perfected our solutions to turn them into indispensable tools. 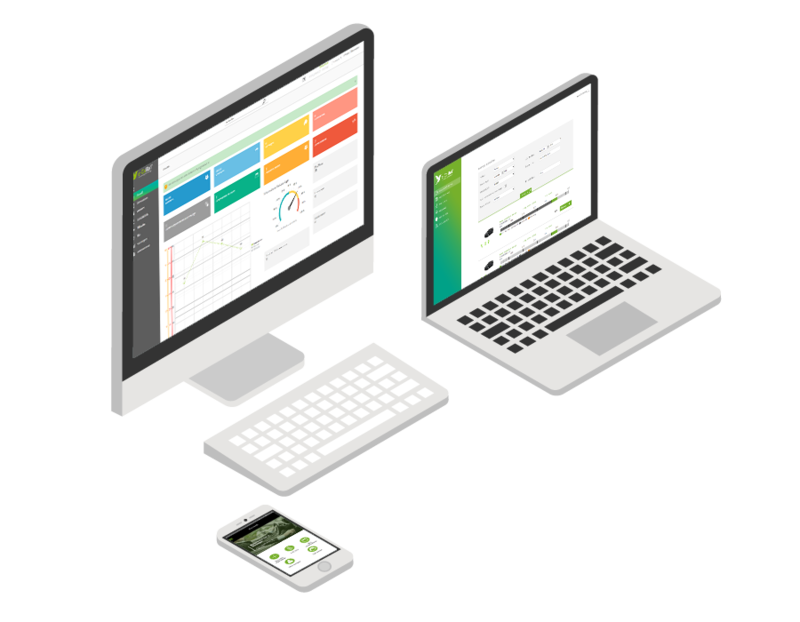 Today Mobility Tech Green presents them to you, in both their software and hardware aspects, always aiming to make your fleet management easier every day. Do you need to manage and optimize your vehicle fleet using carsharing? The software solution e-Colibri™ gives you all the keys to offer to your employees a more convenient and accessible mobility. From the registration of your vehicles on the platform to the invoice of additional services, e-Colibri™centralizes all the functionalities of an automated self-service offer, for fleet managers as well as final users. From project management to the creation of communication mediums, we are with you during every step of your service’s development and deployment. 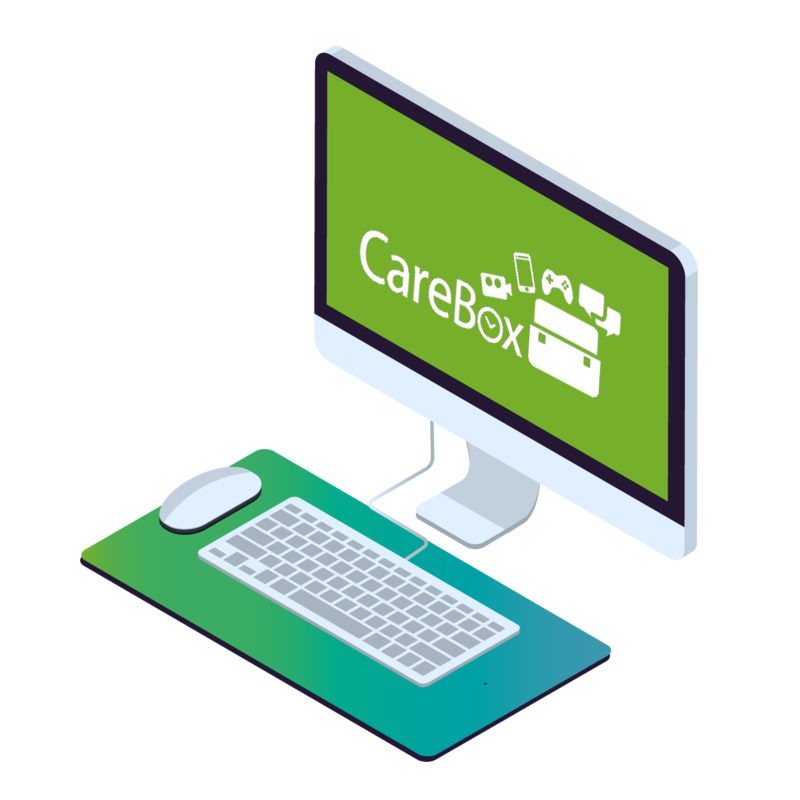 Carebox™ is our support plan. We know that the appropriation of a new mobility service can be difficult. That’s why we make available our expertise and all the tools at our disposal to help you turn this change of corporate mobility into a real success! 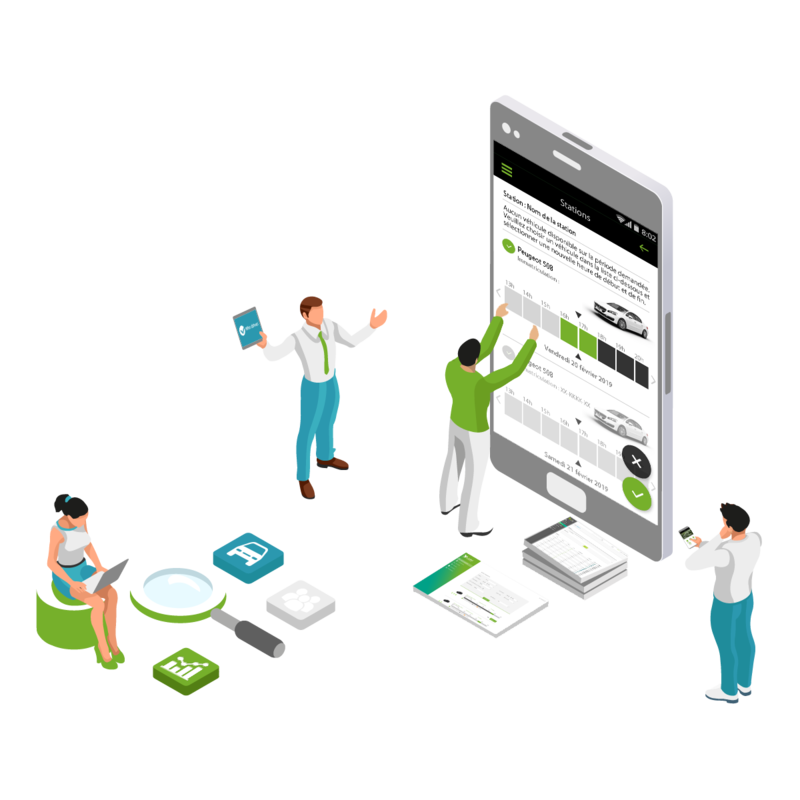 e-Mersion VR by Mobility Tech Green is a new way to explore the world of corporate mobility and better understand the solutions we have to provide. Do you have a mobility project? Don’t wait anymore and live the e-Mersion VR experience. Have a pleasant visit!